Your boat is insured. Make sure the extras you have aboard are covered too. Boaters are an interesting and diverse lot. You’re daytrippers and overnight cruisers, angling aficionados and watersports nuts, old-school navigators and electronics techno-geeks, and you all have a favorite powerplant. That means your marine insurance needs run the gamut. You might already know whether you should choose a boat or a yacht policy, and you might even have a good grasp of agreed-upon value vs. actual-cash value, but then you have all this extra stuff. Those extra add-ons present an extra challenge. 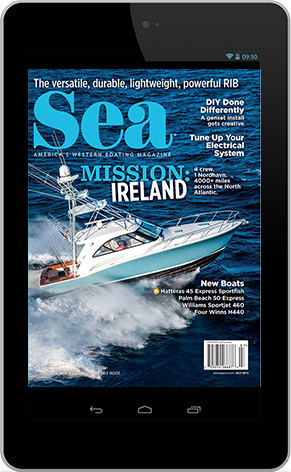 How can you adequately protect all those precious, and often expensive, items that make your boating lifestyle special? Fortunately, it’s not as difficult as one might think. It just requires a little homework, patience and trust. Gary Clausen from Antioch, Calif.-base d Twin Rivers Marine Insurance Agency perhaps puts it best. Before you can determine the best way to cover your extras, you need to understand your insurance policy. That means actually reading it. Most boat and yacht policies have distinct sections for hull and machinery, dinghies, and personal effects. To start, the hull and machinery section will cover anything attached to the vessel, even if it’s removable. That could include downriggers, stereo speakers on a watersports tower, anchors, fenders, docklines, navigational electronics and even onboard furniture. 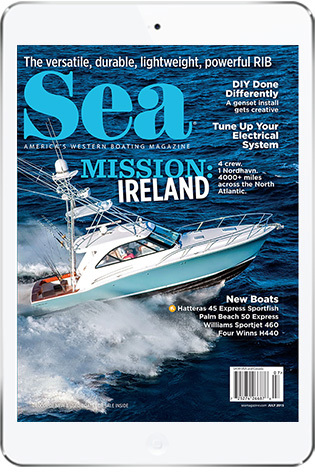 Next, most marine policies offer automatic coverage for dinghies, although they might limit this based on length and horsepower, and whether the dinghy will be carried aboard or towed. And finally, boat and yacht policies all offer variable included amounts for personal property used aboard the vessel. As Clausen said, most marine underwriters do their best to make boat and yacht policies as broad as possible, so they’ll be attractive to the many segments of the boating public. They’ll also adjust line items as needed to best meet boaters’ needs. 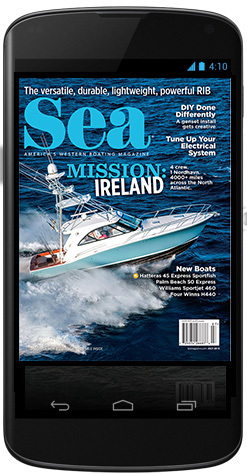 Navigational electronics, fishing tackle and personal property tend to be the most popular requests, because coverage varies so widely. As you become acquainted with the options, you’ll quickly learn that some policies are fairly comprehensive. Others are less so, and that might depend on the size of the boat. 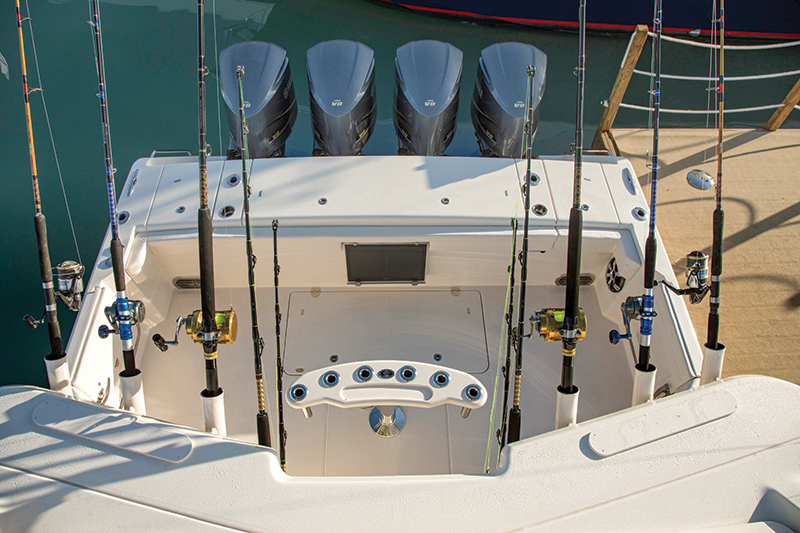 The same goes for the small trolling motors aboard sportfishing vessels, according to Clausen. Just be sure to provide a detailed description of the outboards you have, and if you repower, contact your agent as soon as possible to adjust your coverage accordingly. Dave Kauffman, president of Anchor Marine in Mercer Island, Wash., noted that marine insurance policies tend to cover more with larger vessels. If you own a smaller boat, your basic insurance policy will cost less, but you’ll also want to consider adding endorsements to broaden the coverage. The good news is that insurance carriers might still view certain items as integral parts of the boat, including permanently mounted electronics, watersports towers, and dinghies. Just check with your carrier first, and discuss the possibility of scheduling certain items separately. That’s important for boaters, because electronics are frequent targets for thieves. Dinghies are common claims as well, and they also can be scheduled separately and have their own deductible. Again, doublecheck with your carrier, particularly as far as the dinghy is concerned. Not only might your coverage depend on specific size and horsepower parameters, but some carriers might balk if you’re planning to tow the dinghy. 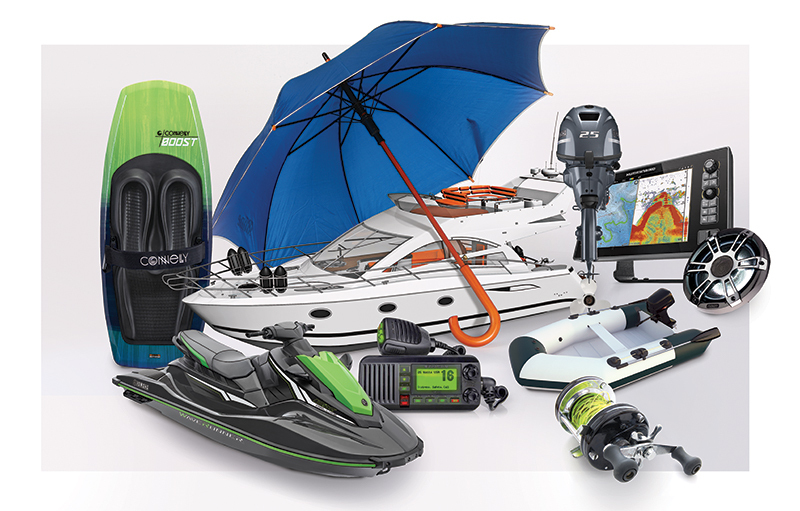 Because boaters all use their boat differently, they bring aboard a variety of items that enhance their on-the-water lifestyle. These include everything from clothing to watersports equipment. Booth agreed. “Some of the sports equipment and clothing will be considered ‘personal effects,’ separate coverage that’s usually included in the marine package,” he said. On a 65-foot sportfishing yacht, that might include $100,000 worth of fishing tackle as well as the owners’ fine art. If an important item is not included, however, talk to your broker or agent about adding an endorsement that increases the limits. Be aware that a loss under the personal effects section of your boat or yacht policy might require signs of forcible entry into a secured locker or cabin. Booth advised that boaters should double-check their homeowner’s or renter’s insurance policy, as it might cover non-boating items such as clothing, cameras, coolers and sporting equipment. “Often the boat policy will be secondary to this primary coverage,” Booth said. When it comes to boat and yacht insurance, the most important advice brokers and agents can offer is to be your own advocate. Read your policy carefully so you understand what it covers and what it excludes, ask questions, and communicate with your agent regularly, especially if you’ve added new extras to your boat. He can’t provide the best advice or coverage without an accurate, full picture.